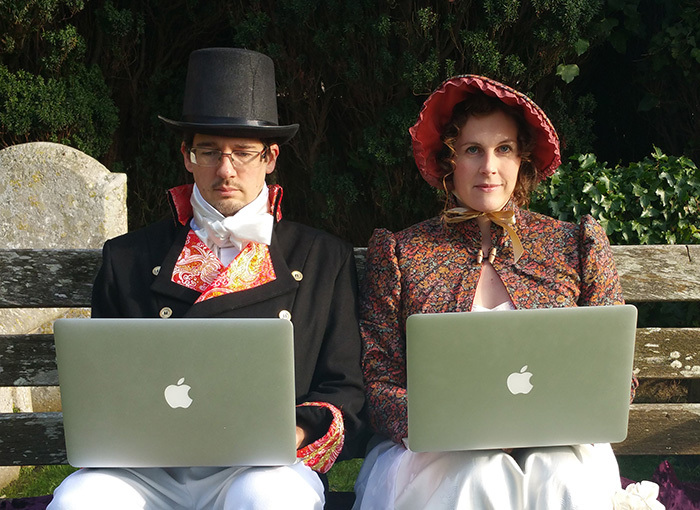 Hi, we're Jake and Helen and we run Grey Alien Games, an indie videogame studio based in Dorset, UK. We also make free minigames which you can find here. Plus we have a well-regarded blog about being an indie game developer. 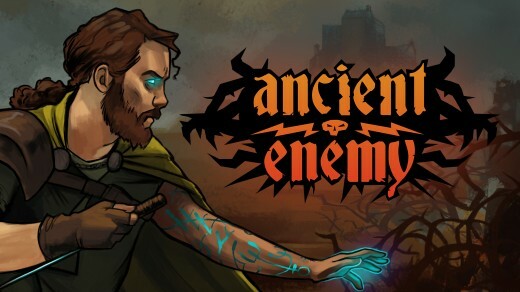 We are in the final stages of our latest game, Ancient Enemy, which will launch on Steam in Summer 2019. Ancient Enemy is a challenging combat card game set in a crumbling world where the forces of evil have already won. Explore, battle, and equip your character to gain strategic advantages, then deploy unique powers to take on and defeat the deadliest foe of all! We are also working on several super-exciting secret projects that we'll announce later this year. Being an indie developer is tough! We need your support to continue making our unique style of games and to be able to continue posting insightful data-filled blogs to help other indies out. So this Patreon is for fans of our games and also for people interested in knowing more about indie game development. Is that you? If so, we'd love it if you became a Patreon. Thanks! Awesome! Thanks for your support, we really appreciate it. Brilliant! You are directly helping us to make great games and informative posts. Thank you. • You will get early access to news and articles. • Art and music previews. Wow! Thanks so much. We run a small family business and your Patreon will really make a difference. • Opportunity to beta test our next game. • We will also credit you in our next game!